It features photographs, posters, uniforms, and more. By Jessica Citronberg·	 5/8/2018, 2:34 p.m.
At the end of this month, Natick’s International Museum of World War II will debut a brand-new kind of exhibit for the museum—one that examines at women’s roles in the war, both in the home and on the battlefront. The exhibit, called “Women in WWII: On the Home Fronts and the Battlefronts,” will show the differences among these roles in the many countries affected by WWII. “I have always considered the woman’s role in World War II to be important and neglected,” says founder and director of the museum Kenneth Rendell. Both of Rendell’s grandmothers worked as nurses in WWII, but he says he truly realized the impact of women in war during the Korean War when he lived in Somerville and witnessed the experiences of his neighbors. “I saw women having to hold the family together, having to deal with their kids, not knowing whether their husbands were going to come back or not,” explains Rendell. He says the women in his neighborhood kept morale up for their families and for their husbands who were fighting. 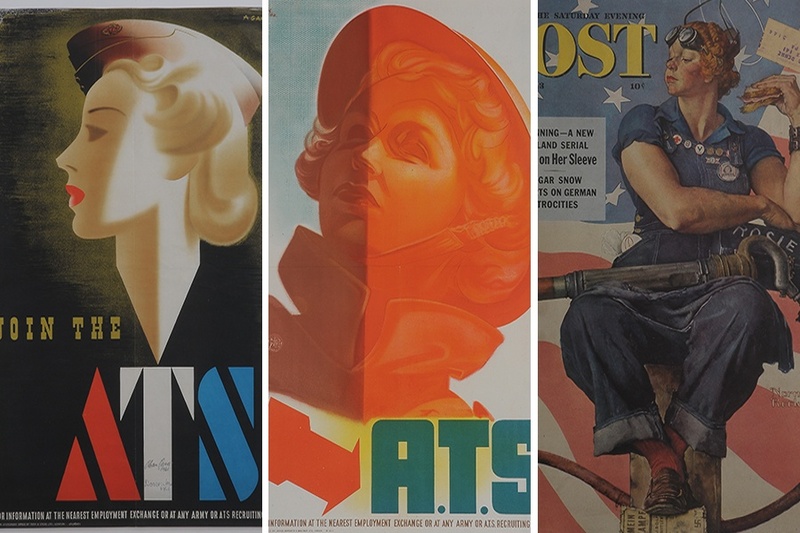 To honor the women of the war, the exhibit will display more than 100 artifacts, documents, and uniforms from women in countries involved in WWII, including the United States, Great Britain, Germany, Japan, and the USSR. Posters from Great Britain’s Auxiliary Territorial Service, or ATS, will show how the country tried to recruit women to join the army. 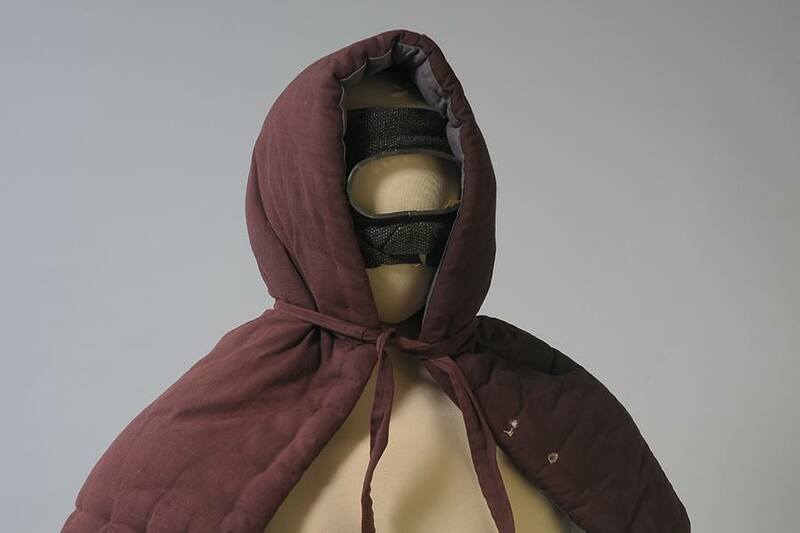 Japanese firefighting hoods will also be on display—they were provided to women to protect their hair from flying embers as the Allied firebombed Japan. The exhibition is set to feature never-before-shown original photographs taken and developed by Ansel Adams, a renowned landscape photographer. But these photos aren’t of battlegrounds—they’re of women in the Massachusetts Women’s Defense Corps, a volunteer group founded in the 1940s. According to the museum, the Defense Corps trained to assist the war effort in five areas: medical, transportation, communications, canteen, and air raid protection services. 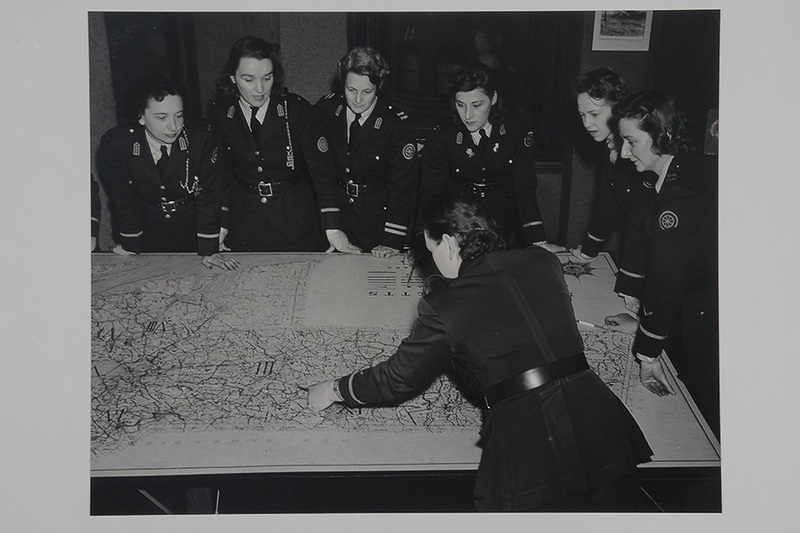 Ansel’s striking images capture Defense Corps members reviewing maps and practicing rescue missions. 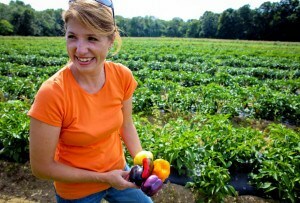 You can see these photos, and the hundreds of other items on display, when the exhibit opens on May 25. Women in WWII: On the Home Fronts and the Battlefronts, opening May 25, International Museum of World War II, 8 Mercer Rd., Natick, museumofworldwarii.org.